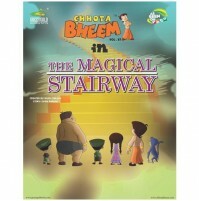 One day, an old woman comes to the King and begs him to rescue her only grandchild who supposedly has been last seen entering the mine. 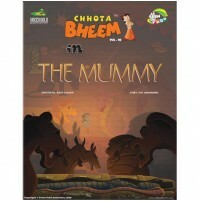 The king sends an army that falls prey to Bhrambhatt's curse and disappears in the vast gloom of the mine. 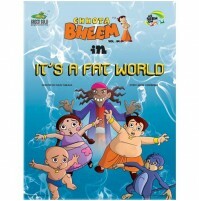 Boastful Kalia and his minions, Dholu and Bholu, meet the same fate as that of the army. 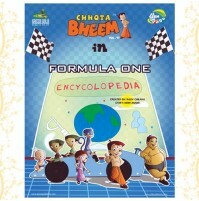 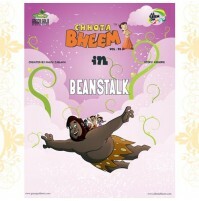 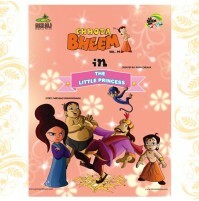 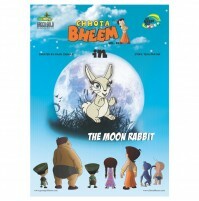 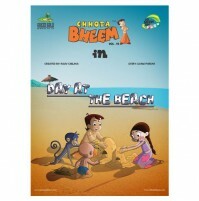 Finally, Bheem and his team, enter the mine. 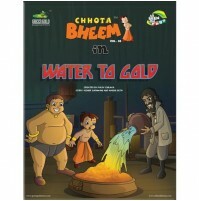 One by one, Raju, Chutki and Jaggu too get ensnared by the gold and get enchanted. 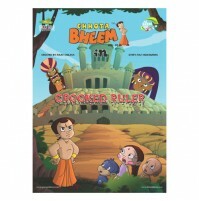 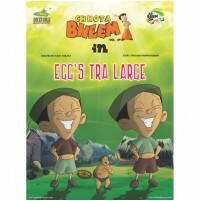 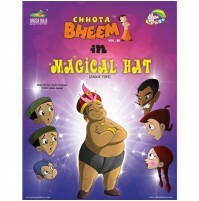 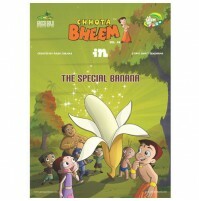 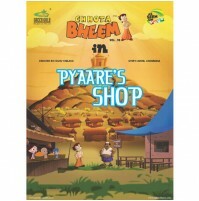 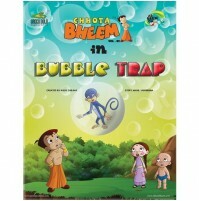 Only Bheem manages to stay above the greed cast by gold. 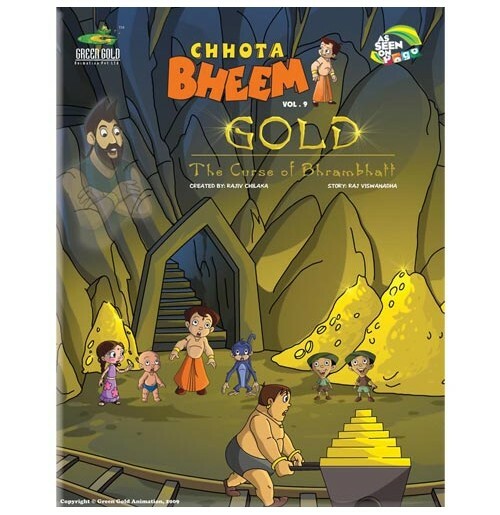 He defeats the wild animals and breaks the spell and returns home with the rescued prisoners and the golden hoard.